Fujifilm made the QuickTake 200 for Apple, adding a preview screen, focus and exposure controls, and the familiar feel of a camera. Two decades later, Apple is revolutionizing photography with its sophisticated camera in the iPhone and shaking up conventional ideas about how cameras should function. And that may help revise history a bit for the QuickTake, considered one of Apple’s biggest product failures. It’s easy to mock, but the device deserves credit for opening the space for other companies to refine software and digital cameras. Time magazine in 2010 named it one of the 100 most important gadgets since 1923. 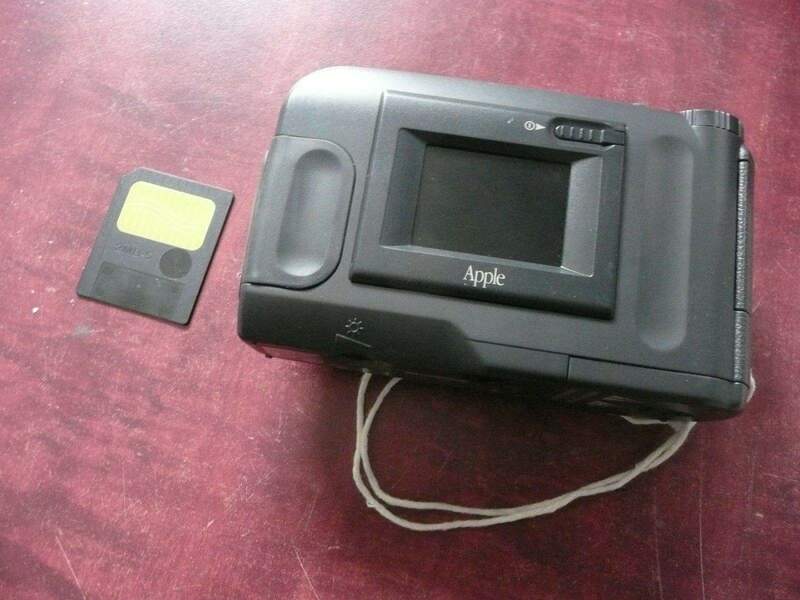 The QuickTake was made during Jobs’ exile from Apple — he was fired in 1985 — and it often gets lumped in with other Apple flops, like the Newton personal assistant and the Apple Bandai Pippin multimedia player/video game console. 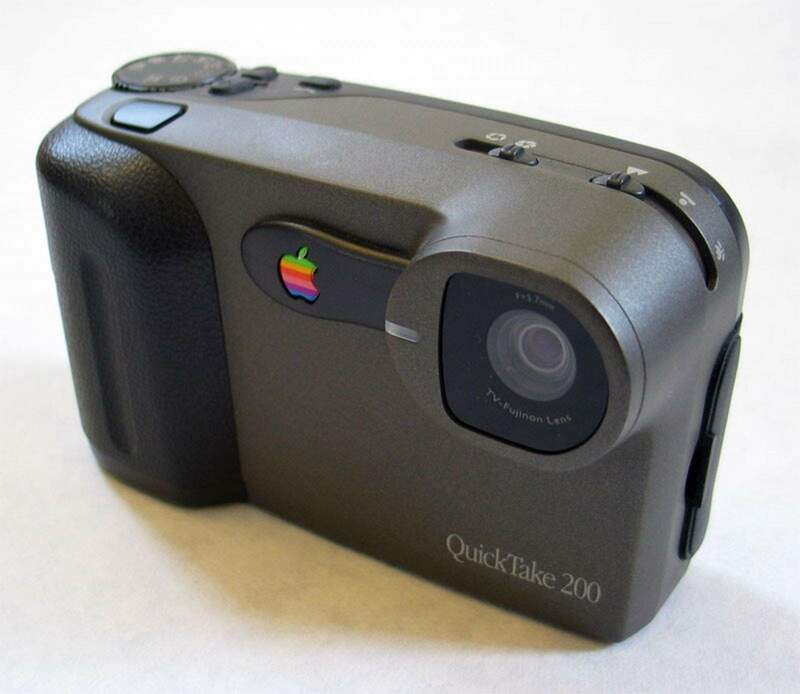 Like the Pippin, the QuickTake cameras were not designed by Apple. The QuickTake 100 and 150 were built by Kodak. The 200, which looked more like a camera and included a preview screen on the back, was built by Fujifilm. 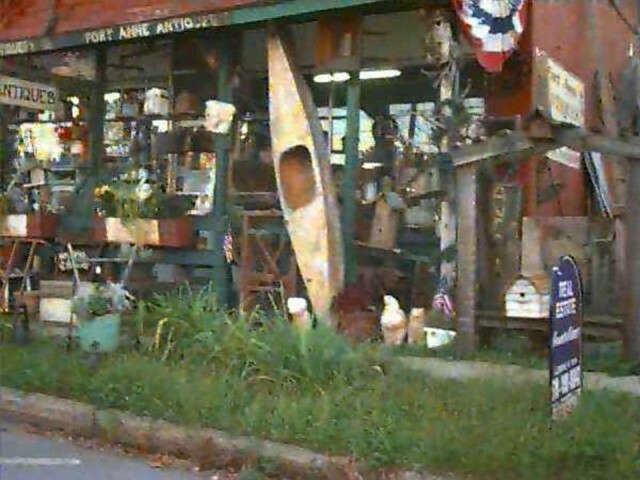 The 100 was introduced for more than $700 in 1994. The camera could store 32 photos at 320×240 or eight pictures at 640×480, its highest resolution. The camera had a built-in flash with no focus or zoom control. You couldn’t delete individual photos, but a button let you delete everything at once. 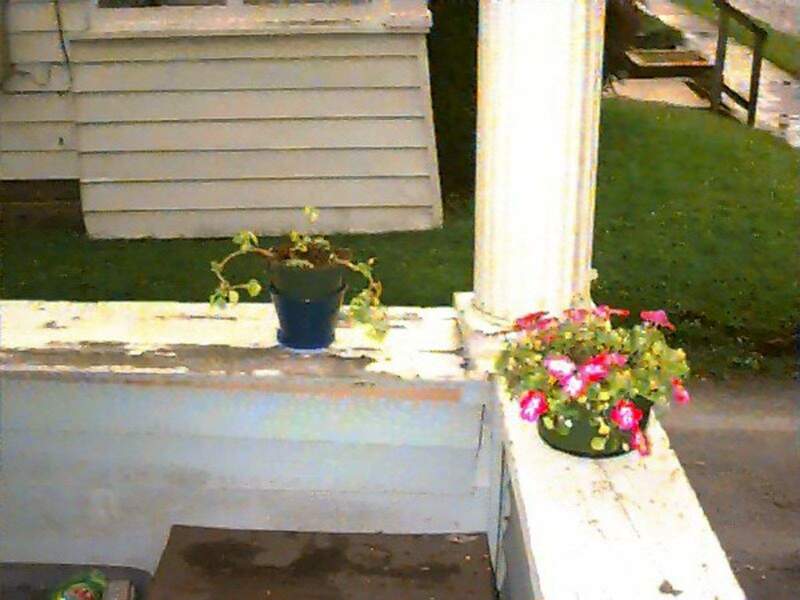 Photos were 24-bit color and the camera connected to any Macintosh computer with a serial cable. The 150 was released in 1995 and included a separate close-up lens. Apple also released a connection kit for Microsoft Windows. Apple switched manufacturers for the 200 and Fujifilm built the final QuickTake model with focus and aperture controls and the ability to store images on SmartMedia memory cards. The 200 was available for around $600. The QuickTake 200 with SmartMedia memory card. Two of my Cult of Mac colleagues, Rob LeFebvre and Evan Killham, bought QuickTake cameras back in the day. Killham remembers affectionately calling it a “BrickTake” because of its shape, size and heft. Still, Killham said he liked the design and the camera’s quirks. LeFebvre, too, seemed to have a pioneer’s patience when it came to his QuickTake. A 0.3-megapixel file left little sharpness and detail on the QuickTake 100. High resolution for its day. “I always associate the QuickTake with the Newton era of Apple — it was like the future, only not quite enough of the future,” LeFebvre said. “It was both too far ahead of its time and too mired in the poor technology of the day. QuickTake fans will have to settle for its brief but pivotal place in history. Once Jobs returned, he discontinued the QuickTake and other like products to streamline Apple. 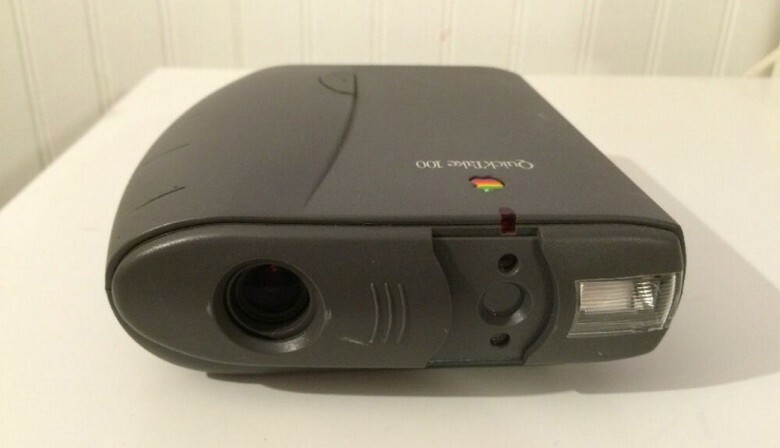 The QuickTake cameras are now collector’s items, fetching $50 to a couple hundreds bucks on eBay, and fans of vintage computing have found ways to download photos from the devices.